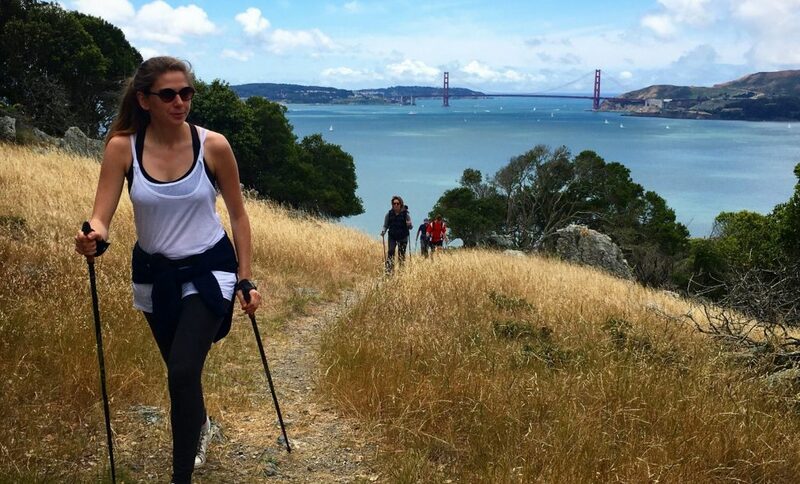 "Transform your walk to a sports adventure"
Nordic Walking by Alexia™ uses 80% of the muscle chains and helps sculpt the entire body. Extremely popular in Europe, this year-round sport is a cross country skiing derivative. 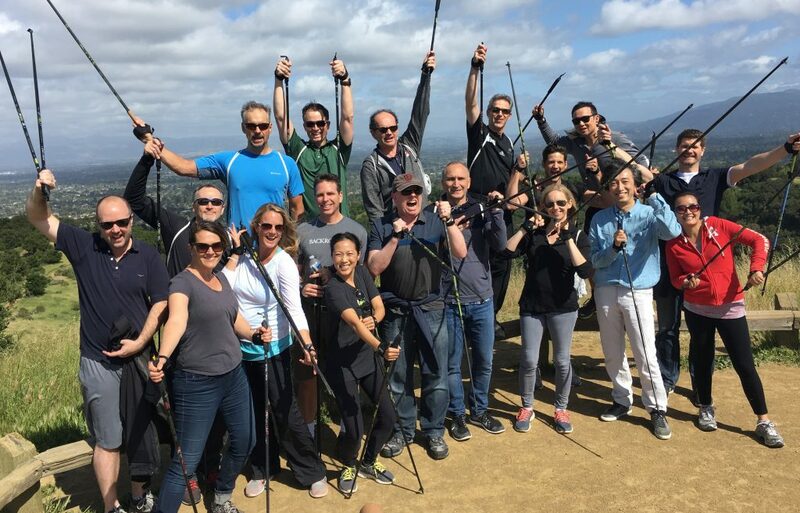 Nordic Walking involves accelerated hiking with specially designed walking poles. It’s perfect for keeping your optimal physical and mental wellness. Nordic Walking by Alexia™ is an accessible activity and it can be practiced by anyone, regardless of fitness level, age or gender. This sport encourages individuals to indulge in pure social interaction amidst their busy lives. Hiking is an optimal way to catch up with old friends or meet new people. It’s a perfect activity for getting to know colleagues, and an antidote for stress. 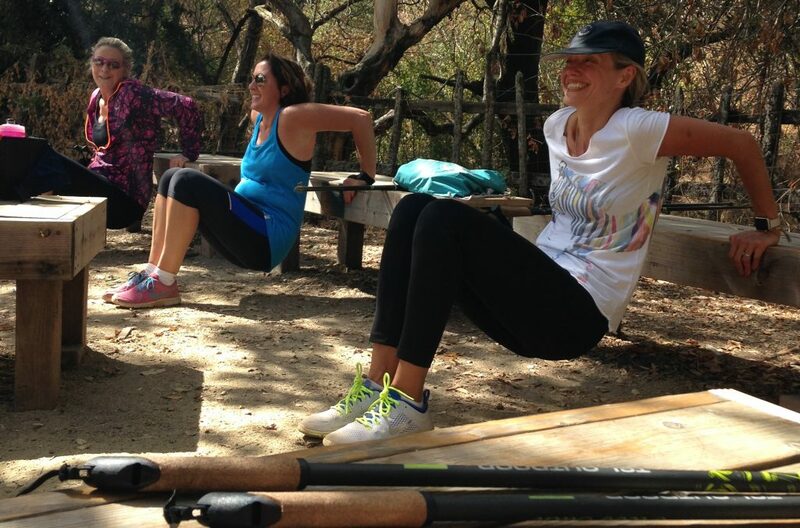 Nordic Walking by Alexia™ helps burn around 400 calories per hour, compared to 280 calories for normal walking. It’s 40 to 50% more efficient than hiking. It is easier and less physically impacting than running, reducing the burden on one’s joints, back, knees, ankles, and feet.